measures at a treatment-change clinical juncture. prior to the initiation of therapy (BL) and at Yr1. categorization was observed at higher 14-3-3η positivity cut-offs. patients compared to 5 BP patients [2.1 vs 3.1, p=0.033]. post-treatment measurement of 14-3-3η toward negative levels. Disclosure: S. Hirata, None; K. Hanami, None; A. Marotta, Augurex Life Sciences Corp, 3; Y. Tanaka, None. Hirata S, Hanami K, Marotta A, Tanaka Y. 14-3-3η Positive Status and Higher Titres Are Associated with More Severe RA [abstract]. Arthritis Rheumatol. 2015; 67 (suppl 10). 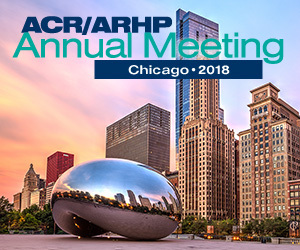 https://acrabstracts.org/abstract/14-3-3-positive-status-and-higher-titres-are-associated-with-more-severe-ra/. Accessed April 21, 2019.